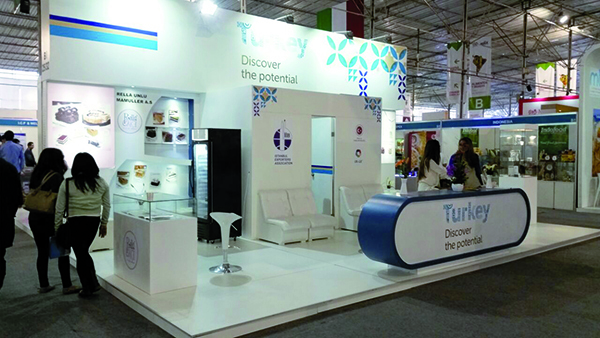 During the last 4 years, CCTP organized the participation of Turkish companies in Perumin-Extemin (mining fair) and ExpoAlimentaria Peru (food fair) http://www.expoalimentariaperu.com/en/, which are the largest in South America. 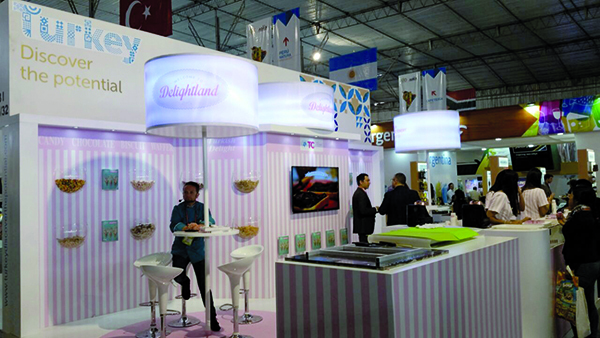 This year, at EA2016, CCTP had total 184 m2 space for the Turkish Pavilion (Istanbul Exporters’ Association and UR-GE with 8 companies, Turkish Confectionery Promotion Group, GAİB Turkish Pasta Promotion Group). Ambassador of Turkey to Lima, H/E Ferda Akkerman gave a reception dinner to the honor of Turkish participants at the residence. 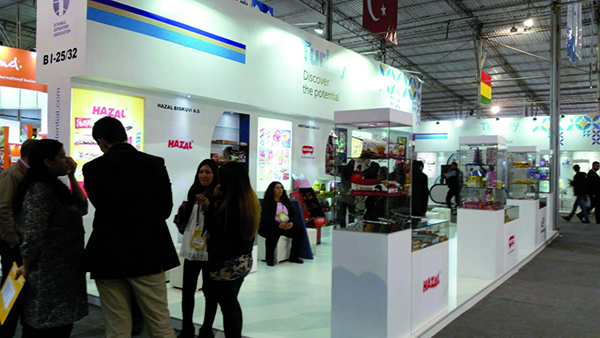 He also visited the Turkish Pavilion at the fair, together with Mr. Alper Subaşı – commercial counselor to Peru, and wished success to every participant company and congratulated for their efforts to export to far-markets as well. 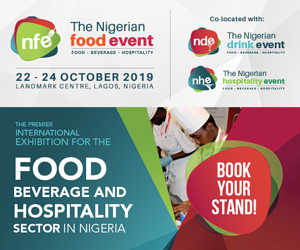 All participant companies had a very successful fair and had some concrete business opportunities with this event, like the previous years. Next year, for EA2017, CCTP is planning to make a national participation on about 400 m2 area. The 2017 calendar has not announced yet but it is scheduled to be held in the end of September or first days of October. 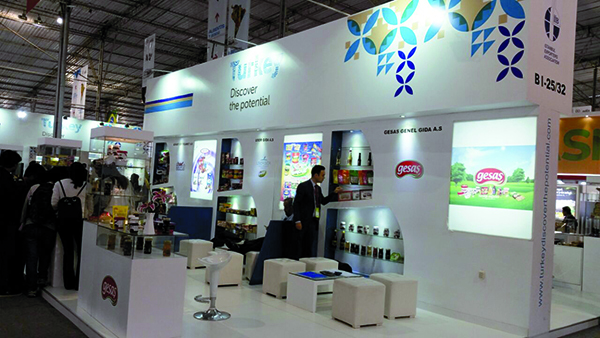 Every year, CCTP brings VIP buyers to Turkey in coordination with Istanbul Exporters’ Association. 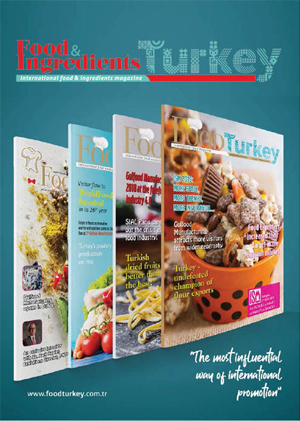 They all resulted with fruitful export contracts for Turkey. 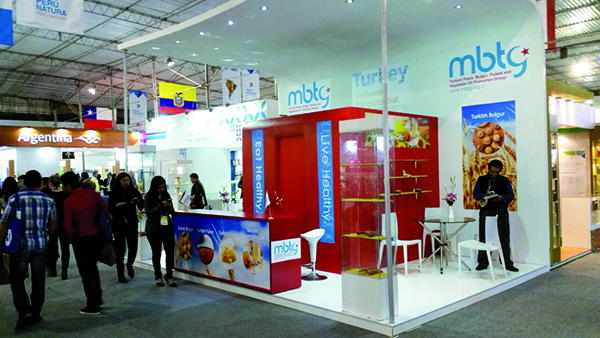 Also, with coordination of PromPeru and Foreign Trade Office of Peru (Peruvian Economy Ministry), from Turkey to Peru we have brought VIP buyers (importers) to ExpoAlimentaria fair and they started to import quinoa and other Andean products to Turkey (for example Yayla Bakliyat). 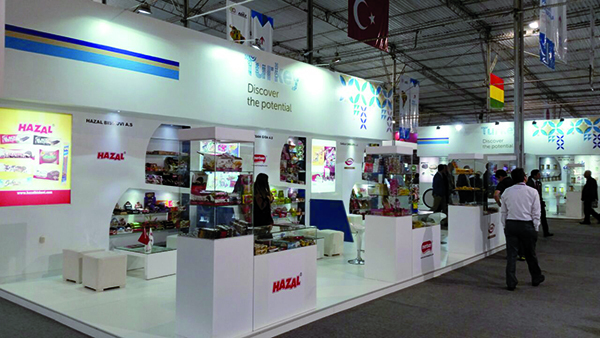 CCTP works very close to the Turkish and Peruvian Embassies and Trade Offices (Economy Ministries) in all aspects, as well as Exporters’ Associations of Turkey and Peru (ADEX) both. 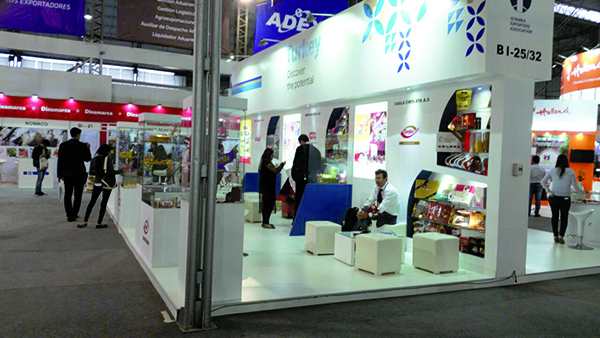 CCTP is the sole and exclusive representative of ExpoAlimentaria Peru food fair (organized by ADEX). 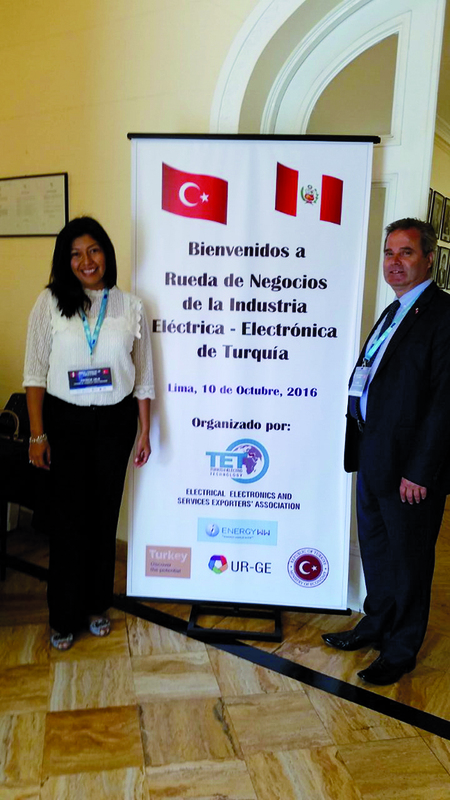 Peru is in the list of target export countries for 2016 and 2017 (which means +20% more incentives by Turkish Economy Ministry, total 70%). 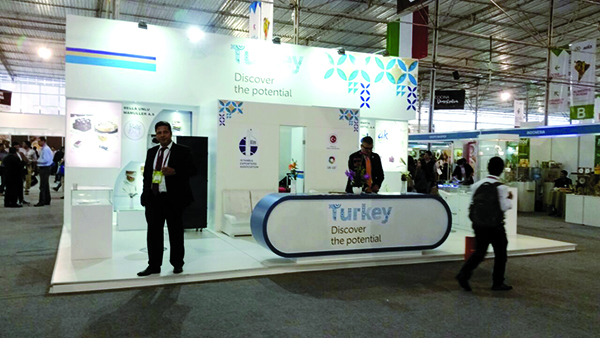 CCTP also acts as a P&R company by organizing sectorial trade missions (B2B meetings), which they have already arranged several very successfully. CCTP will continue its’ efforts full steam ahead, in all sectors of trade/industry and tourism helping the social ties between the two countries grow faster.